Is Instagram the next big social network? Will it dethrone Facebook? How hard is it to get started on Instagram? Is is worth it at this point? These are only some of the questions business owners might ask themselves before taking the plunge into yet another social network. While some voices in the digital marketing industry say there’s no such thing as a presence on too many social platforms, as long as you can afford it, your instincts might tell you otherwise. Some platforms have to be better for your business than others. Or it might be just a question of timing – maybe you think you don’t want to be too early to the party in case it turns out to be a dud. Maybe the platform is just not suited for your business’ style or digital marketing plan. In that light, using Instagram to promote your business can seem like a questionable choice, even though it shouldn’t be. There are actually more reasons to use it than to skip it. At this point, Instagram has around 300 million users. That’s not as much as Facebook, but then again, nothing is. 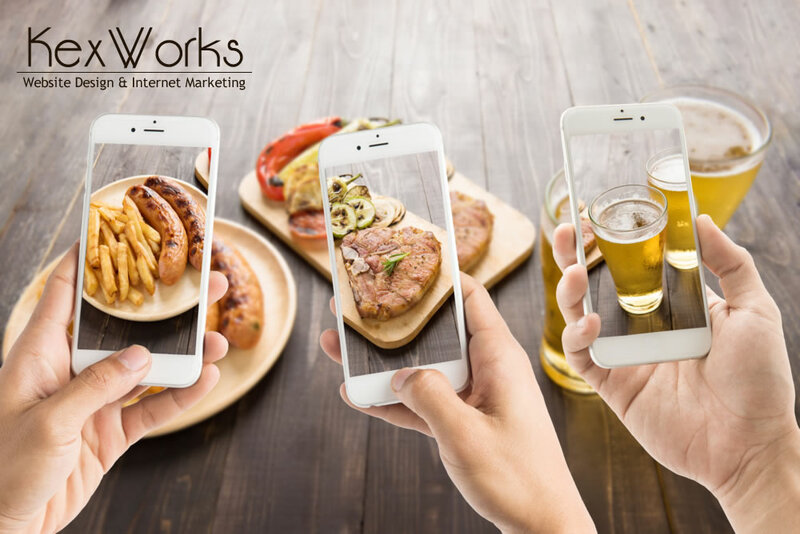 Instagram is owned by Facebook, which allows for an easy integration of content you share over Instagram into your business’ Facebook page or even Twitter profile. Photos are the name of the game on Instagram – everything on the platform revolves around visual expression. It is very convenient to use on a mobile device – in fact, it can be said that it’s a mobile-first social network. What Opportunities Does Instagram Present With? One of the greatest things about Instagram is that you don’t have to pay for advertising to get your content out there. Even though it’s owned by Facebook, it puts the quality of content and good old networking above paying for visibility, which can save you some money right from the get go. Not that using Instagram is completely free – you will still have to invest some time and money to produce quality content. But what happens when it’s produced is what sets this social platform apart. On Facebook, there’s an algorithm that decides how many people will see your posts. On Twitter, whatever you Tweet is buried under layer upon layer of other Tweets within minutes. These two platforms also reward a higher frequency of posting, which requires you to be even more engaged with the platform. But on Instagram, things are a little bit different. There’s no algorithm to decide the fate of your posts. There’s not a constant onslaught of other content that threatens to drown yours like there is on Twitter. And you can get away with one post a day easily, and still see good results. So it’s a completely different game than Facebook’s or Twitter’s. And these aren’t the main benefits, which come from the fact that Instagram’s users are young, relatively wealthy, and ready to engage and be engaged. Instagram is expected to achieve a great deal of growth – it’s not excluded that it will reach the one billion mark in the coming years. So if you get on the bandwagon now, you can still say you did it relatively early. Not that there are no businesses that are using Instagram at the moment – there are, and there will be a lot more of them. Another major benefit is Instagram’s tie with mobile. If you anything about Internet use or e-commerce, you know that mobile is on the rise. More people are using their smartphones or tablets to browse the Internet, access their social media, or shop online. With Instagram, you have a fast-growing network that’s accessed via the fastest growing segment of devices. This is another thing that is expected to propel growth, and provide palpable benefits to your business. So if you’re not using Instagram yet to grow your business, you might want to get into it, and do it quickly.